Showing results by narrator "Kerri Parr"
The Researcher's Bible provides a short introduction to the major concepts and approaches used in the social sciences, especially in sociology, anthropology, leisure, recreation, and tourism. 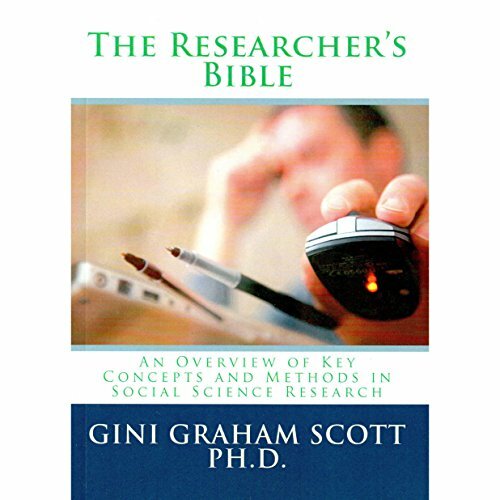 It is an ideal supplement to a more detailed text on research methods and a guide to choose which research methods to use in a study. It also provides an explanation of different options for company owners and managers of organizations, who might want to do research or hire a research company to conduct a study for them. 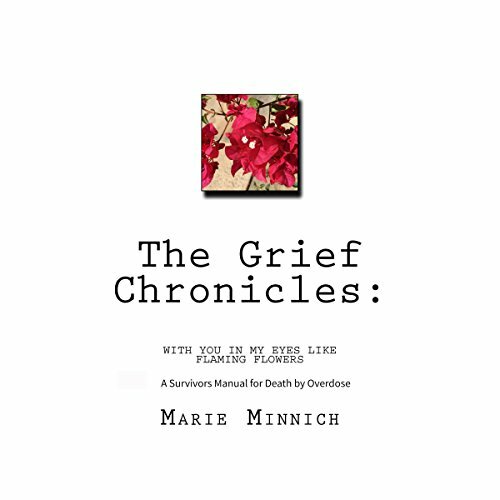 So perhaps you thought this was going to be a tale of how I traveled to some exotic land, how I left everything behind, and how I met fellow travelers on some road to Zanzibar to recover from my grief. Perhaps you thought this was going to be a story of redemption, of how I lost myself in booze and then found myself on some street corner or dark alley, and then got my life back together again. No, rather this is the story of how I went deep inside myself and found a reservoir of strength in my day to day existence, in the small motions and rituals of ordinary life. By: Michelle A. Gourdine M.D. According to the federal Office of Minority Health, African Americans "are affected by serious diseases and health conditions at far greater rates than other Americans". In fact, African Americans suffer an estimated 85,000 excess deaths every year from diseases we know how to prevent: heart disease, stroke, cancer, high blood pressure, and diabetes. 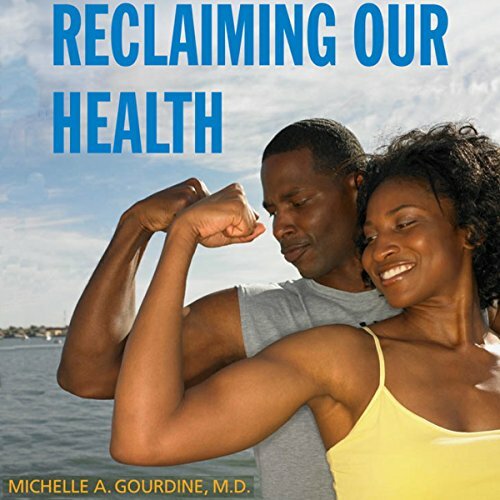 In this important and accessible book, Dr. Michelle Gourdine provides African Americans with the knowledge and guidance they need to take charge of their wellbeing. 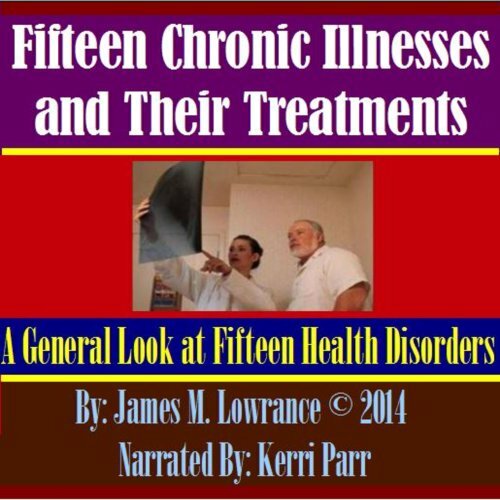 This audiobook addresses fifteen common health conditions, affecting millions of Americans and many others worldwide. While this resource is not intended to replace diagnosis and treatment by medical professionals, it does provide a source of general information on these commonly experienced health disorders. Have you ever wondered what it would be like to be a military wife? Did you know that young military families often struggle to survive on military pay? 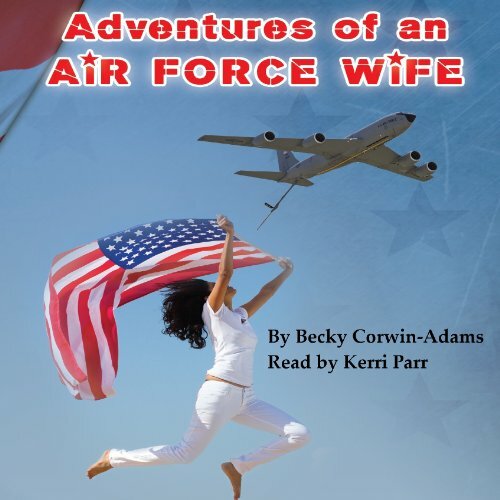 Listen to this book to learn more about the adventures and struggles of an 18-year-old Air Force wife. If being a young military wife wasn't difficult enough, add a baby to the family. The adventures begin at Chanute Air Force Base in Rantoul, Illinois where the family of three lived in their first apartment. An overflowing bathtub, a missing hamster, and some too close neighbors added to the mayhem. 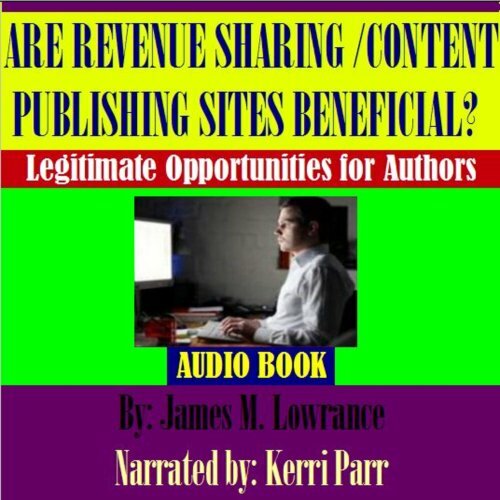 Are Revenue Sharing Article/Content Publishing Sites Beneficial? The revenue-sharing content website industry has grown into a multi-billion dollar a year online business. These are websites (sites) that offer interesting or needed information to readers who visit their online pages but who at the same time, sell advertising units, which appear as ads around each piece of content they display (i.e. articles, audios, photos or videos). This system can be very beneficial to content contributors but much of this depends on what websites one decides to register with and the level of quality content submissions one has.